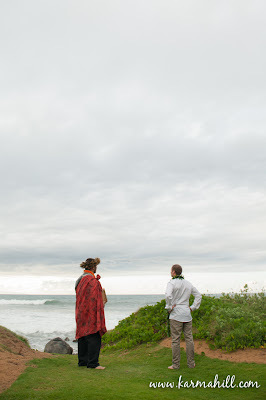 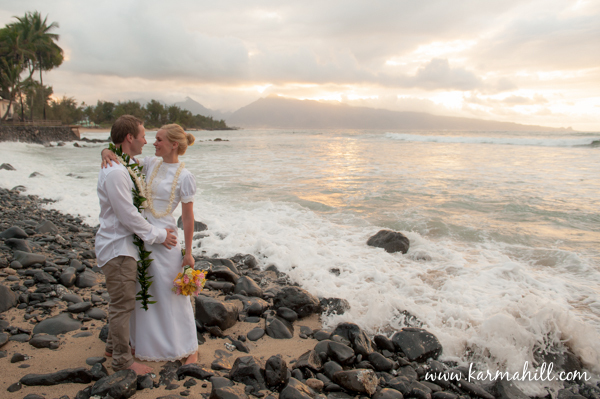 It was one of those rare rainy days on Maui, but the island gods smiled on Anne and Ole as the rain stopped just in time for their wedding ceremony! 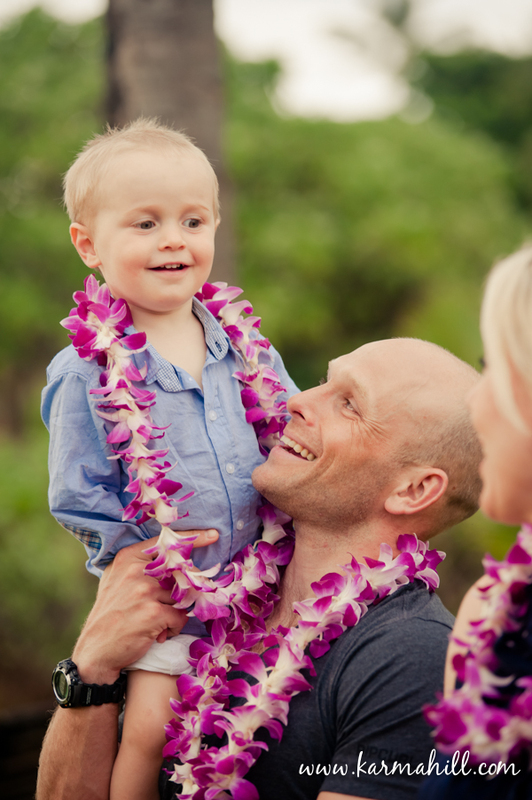 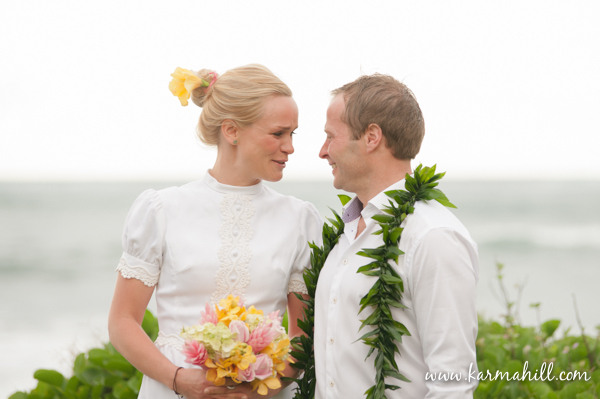 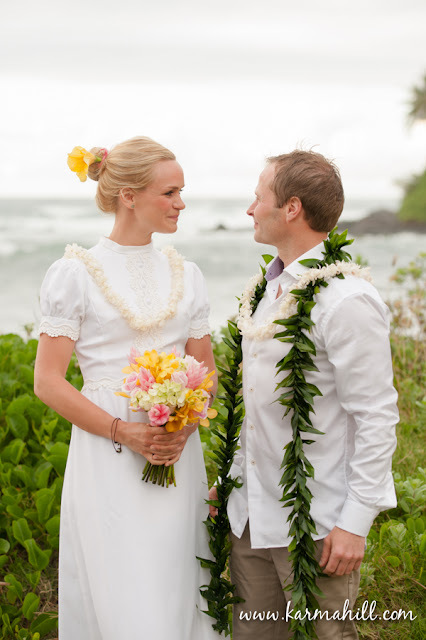 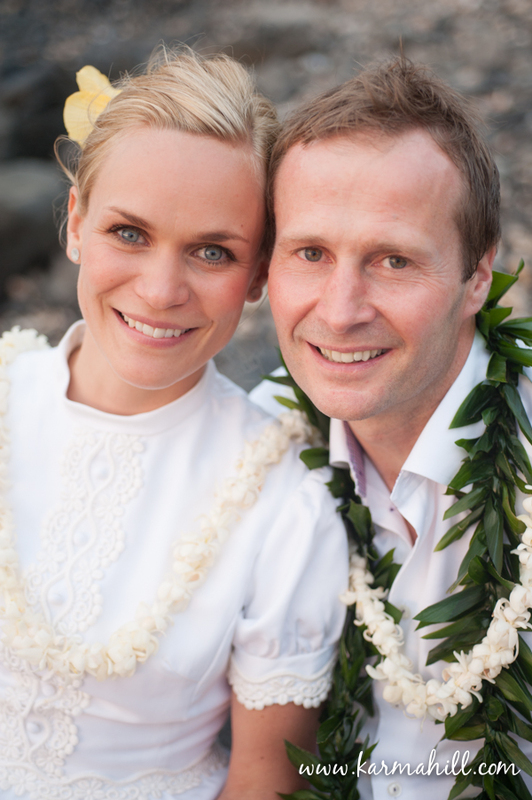 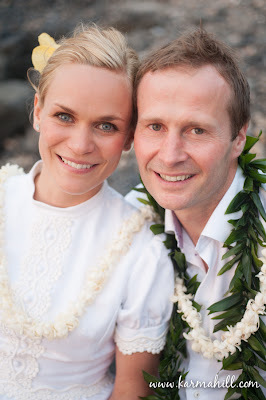 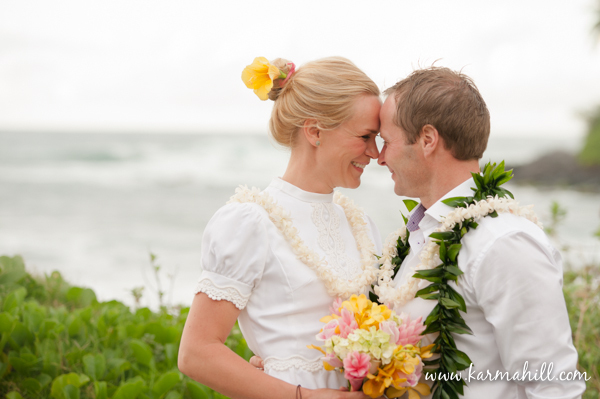 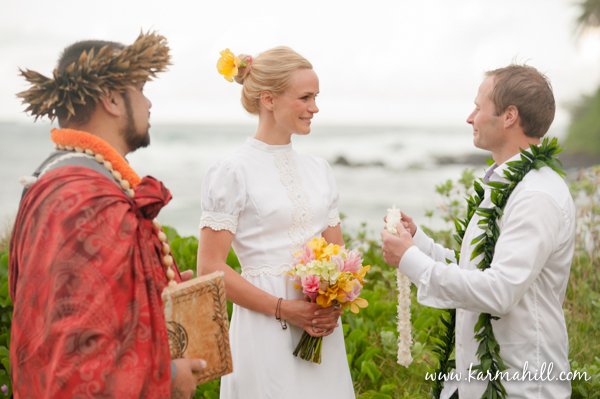 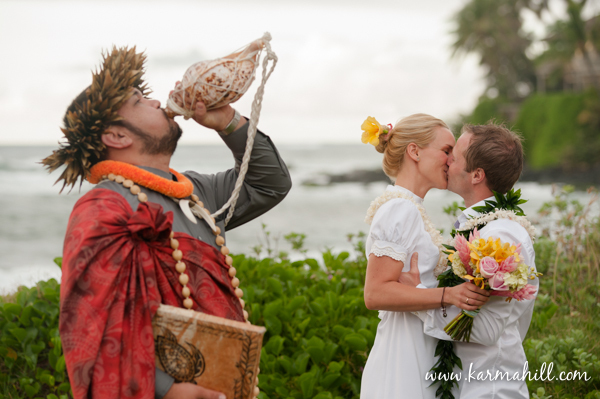 The couple who traveled all the way from Norway were married on the property where they were staying on Maui's north shore. 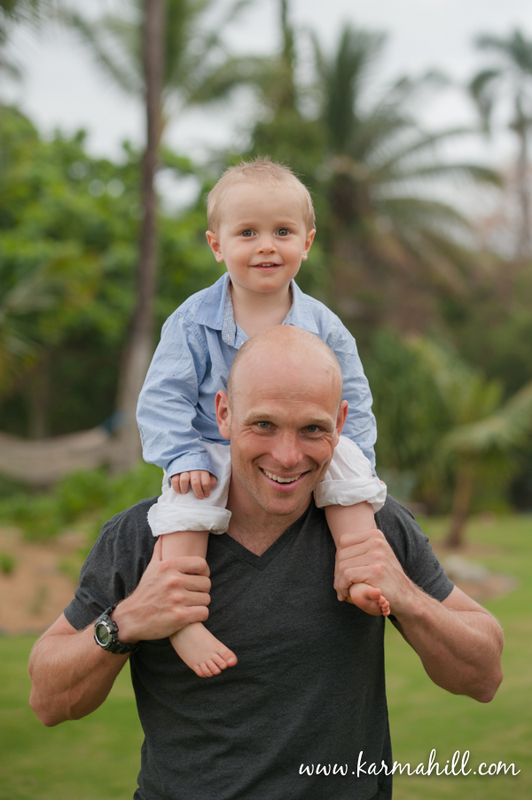 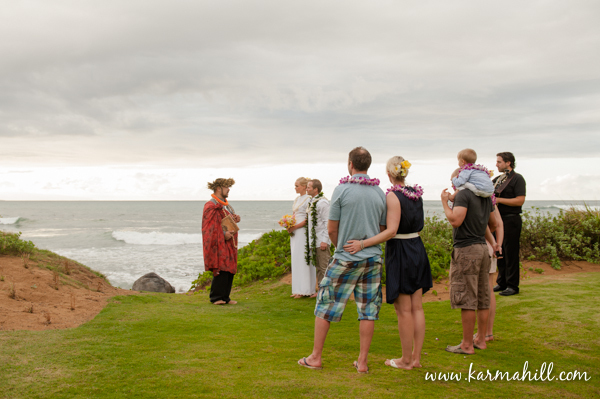 They were surrounded by close friends and family and their young son during their private ceremony. 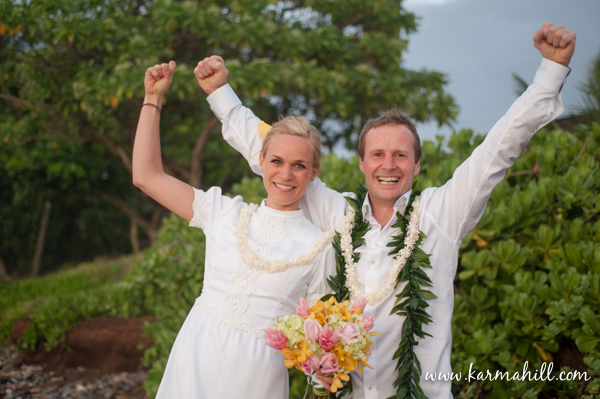 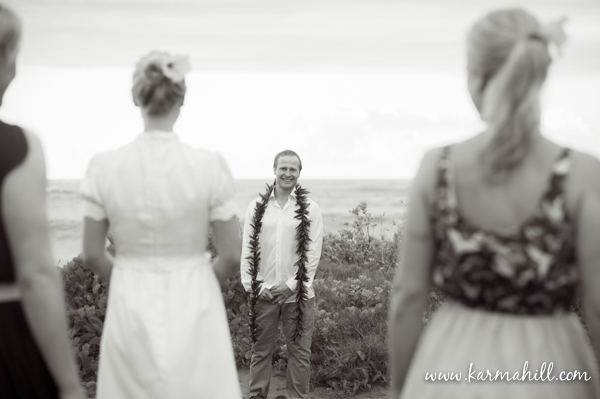 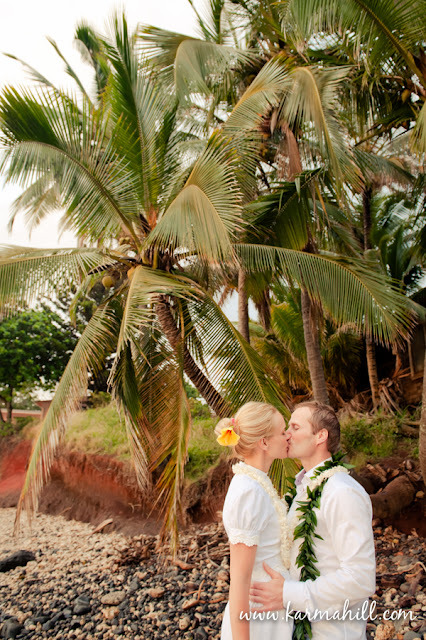 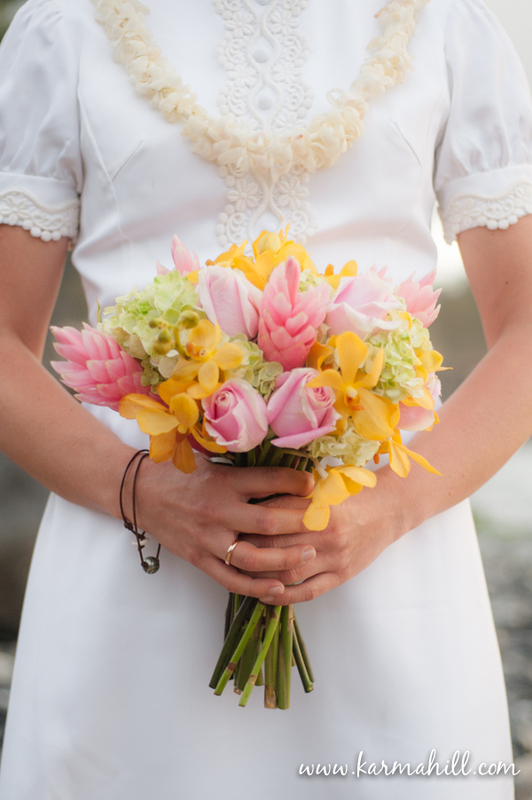 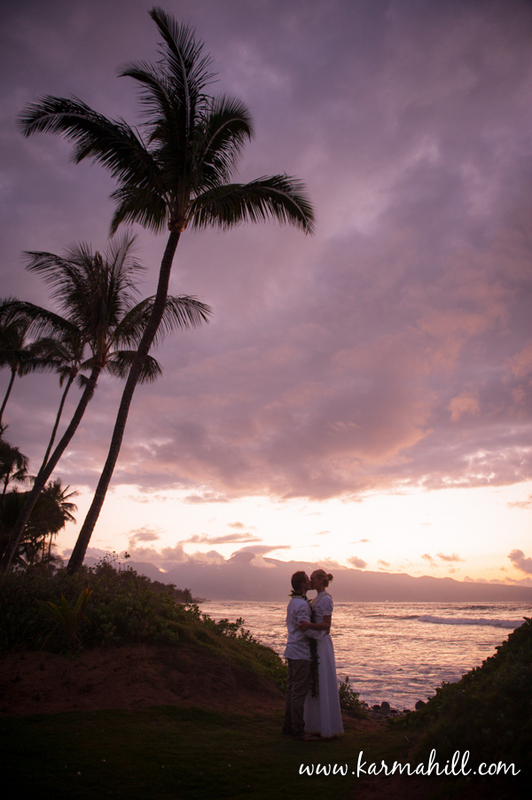 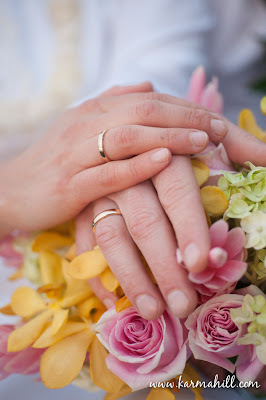 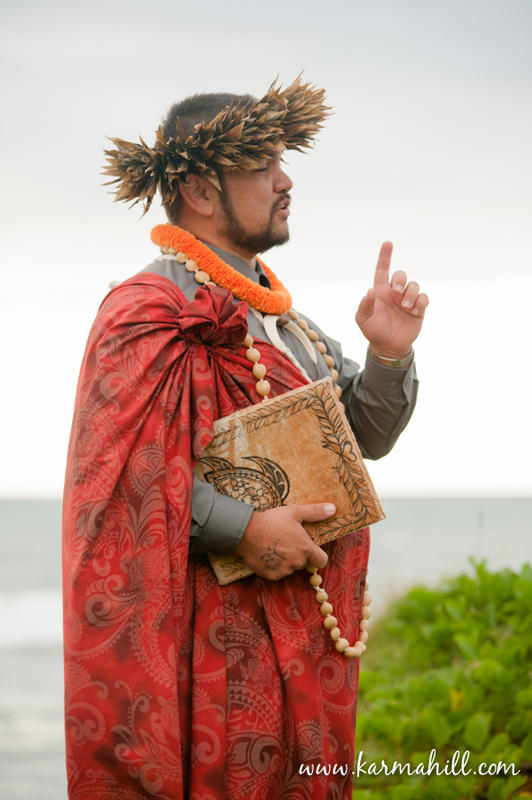 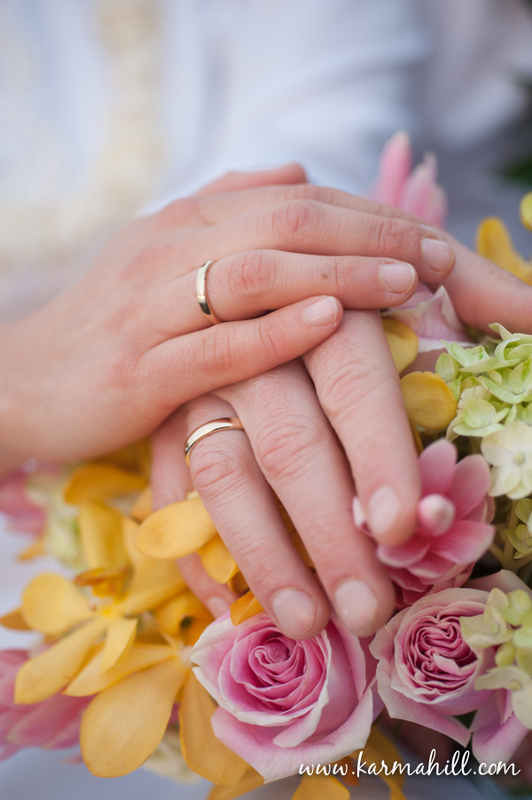 Mahalo Anne and Ole, it was our pleasure to be a part of your Maui Wedding day! !